Your hysterectomy recovery diet can help you avoid and overcome some of the common bowel problems after surgery. 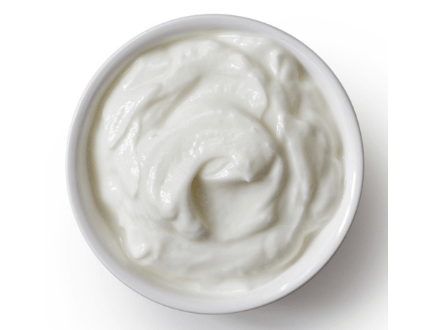 Which foods reduce bowel problems after hysterectomy? Which foods can cause bowel problems after a hysterectomy? A number of potential bowel problems after a hysterectomy can addressed with a good hysterectomy recovery diet. Your post-operative diet includes the food and fluids you consume. The best post-operative diet for your body depends on your individual needs and what works best for you – every woman is different. There are some general diet principles that can inprove your overall recovery and reduce your risk of some commonly occurring post-operative bowel problems after a hysterectomy. Constipation is a common problem after hysterectomy. Post-operative factors contributing to constipation after hysterectomy include: pain relieving medications, decreased physical activity, internal swelling, gut flora changes (after antibiotics), pelvic pain and being away from home. Various problems can cause constipation after hysterectomy. One factor causing constipation is having a hard stool. Hard stools can make emptying painful and women are often fearful of pain with bowel movements after hysterectomy. Keeping your stool soft and well formed can make bowel emptying more comfortable and help to avoid straining. * These foods can increase gas so avoid or eat with caution after hysterectomy. 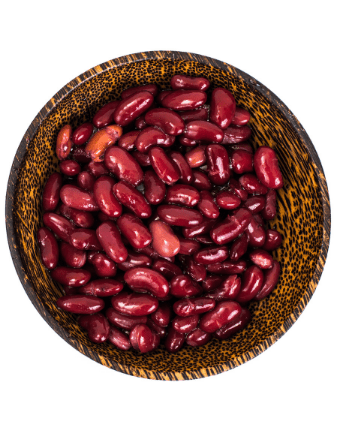 Tinned beans create less gas than beans that are dried and soaked before cooking so these may be an option for some women prone to gas. Some foods firm the stool. If your stool is too hard you may like to limit your intake of some of the following foods after surgery. Most of us are aware of the importance of eating fibre for bowel health. Healthy adults are usually advised to eat 30g or 1oz of fibre daily. Eating too much fibre can make constipation worse if you’re already constipated, especially foods high in insoluble fibre. Insoluble fibre doesn’t break down well with chewing and can’t be digested in the gut. Insoluble fibres include whole grains and thick skins of some fruit and vegetables. If you’re already constipated eating too much insoluble fibre can further slow down your gut and make you even more constipated. 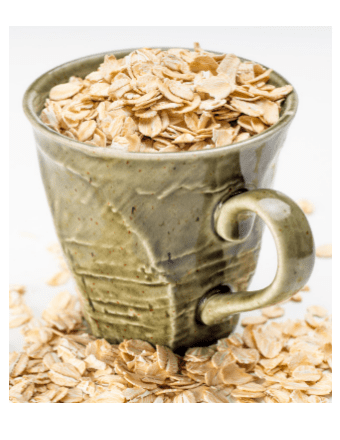 Some women need reduce their fibre intake including insoluble fibre until they’ve emptied the bowel (often with the assistance of laxative medication) before gradually re-introducing more fibre into the diet. If you’re prone to constipation, it’s a good idea to discuss the use of appropriate medication with your medical caregiver prior to your hysterectomy surgery. Osmotic laxatives are routinely prescribed by some gynaecologists to avoid constipation and straining after hysterectomy. These laxatives are often taken daily to prevent constipation during early hysterectomy recovery. Osmotic laxatives work by drawing fluid into the bowel rather than irritating the gut lining so they act gently, don’t develop dependency and are usually safe to use e.g. Movicol, Osmolax or MiraLAX. When taking osmotic laxatives ensure that you have a good fluid intake for maximum benefit. Check with your pharmacist or doctor before starting any new medication after surgery. Gas pain and bloating can be very painful and distressing after a hysterectomy. If you’re suffering from gas pain you may reduce gas by avoiding or minimising your intake of gas producing foods. 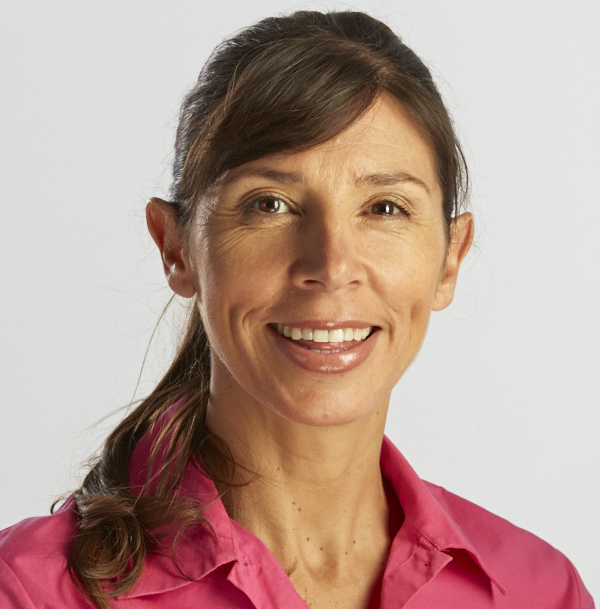 The low FODMAP diet is a research-based approach to eating developed at Monash University (Australia) and is used extensively by dieticians world-wide. Some women gain almost immediate relief from their IBS (Irritable Bowel Syndrome) symptoms by following a low FODMAP diet. The low FODMAP diet removes or reduces certain foods and additives from the diet that are not well absorbed in the gut. These foods contain symptom triggers known as fermentable carbohydrates (abbreviated to FODMAPS). FODMAPS sit in the gut and ferment producing gas, flatulence and abdominal pain in some individuals. A complete discussion and links to further reading the low FODMAP diet can be found at Monash University. The low FODMAP diet can provide an effective solution for managing IBS symptoms associated with altered gut microbiome. Research shows that IBS is linked with having an altered gut microbiome 1. When you can manage your IBS symptoms through the low FODMAP diet you may then choose to address your diet to improve the health of your gut microbiome (see next section). The bacteria, viruses and fungi are microorganisms that live in our gut and make up our gut microbiome. Some women develop long-term bowel problems after hysterectomy which may be related to their altered microbiome. 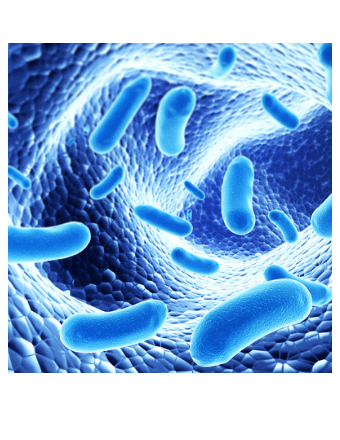 It’s now thought that the gut microbiome may be affected by surgery. It’s possible that the actual stress of surgery may alter the gut microbiome 2. Antibiotics after surgery such as hysterectomy can also disturb the gut microbiome causing bowel symptoms to develop. Probiotic supplements are not necessarily the answer to restoring the microbiome after antibiotic treatment. According to recent research, taking probiotics after antibiotics may be of no benefit in restoring the original microbiome3. Including certain foods in the diet can feed beneficial gut bacteria and improve the overall health of the gut microbiome. It’s important to note that some of the following foods can cause gas and bloating. Avoid introducing new foods or foods that upset your gut causing gut symptoms particularly during your early hysterectomy recovery. * These foods can cause gas, consume with caution. 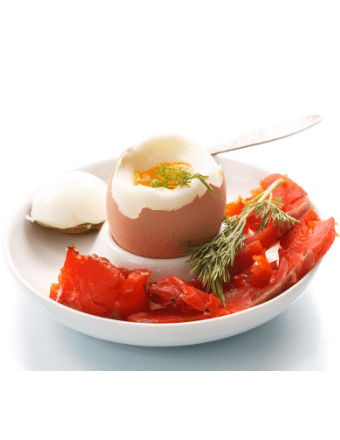 * Protein in the daily diet is important for healing, especially in the first 3 months after hysterectomy. If you reduce your animal protein intake, make sure that your overall protein intake is adequate for healing (see next section). After surgery protein demands are increased the body works to heal the tissues. Your body uses amino acids from protein to build collagen and repair tissues. Since the body doesn’t store protein it should be consumed daily. Most women require around 2.5-3 daily servings of protein during recovery. Try to include one serving of lean protein in each of your main meals throughout the day to ensure adequate protein intake. Your early hysterectomy recovery diet should consist of foods that your body tolerates well. 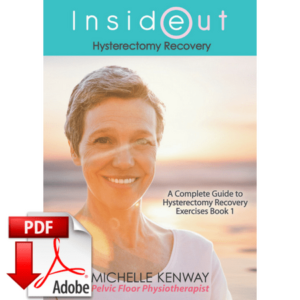 During the early stages of hysterectomy recovery your abdomen is likely to be more sensitive. Foods that cause constipation, diarrhoea, gas and bloating can increase abdominal pain especially if you’re someone who is already susceptible to bowel discomfort. Some women find that a bland diet including high protein readily digestible foods is most appropriate during early stage recovery. Listen to your body and progress your diet according to how well you feel and your physical symptoms. Improve the health of your gut microbiome with your diet after your initial healing to avoid gut symptoms such as gas and bloating. Safe return to activity after hysterectomy. 1 Y. Ringel, Y and Ringel-Kulka, T (2015). J. Clin. Gastroenterol. 49 Suppl 1 (2015) S56-59. 3 Suez, J. et al (2018) Post-Antibiotic Gut Mucosal Microbiome Reconstitution Is Impaired by Probiotics and Improved by Autologous FMT. Cell. Sep 6;174(6):1406-1423. *This article provides general information and is not a substitute for medical treatment. Always follow the specific advice of your medical provider (surgeon or dietician) regarding your hysterectomy recovery diet.